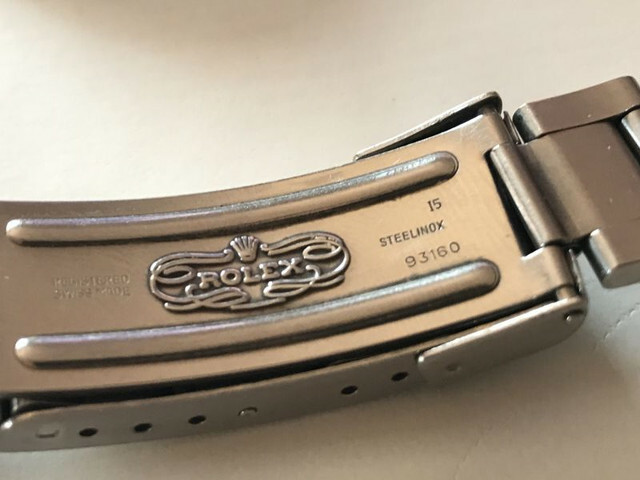 Rolex Oyster Bracelet Ref. 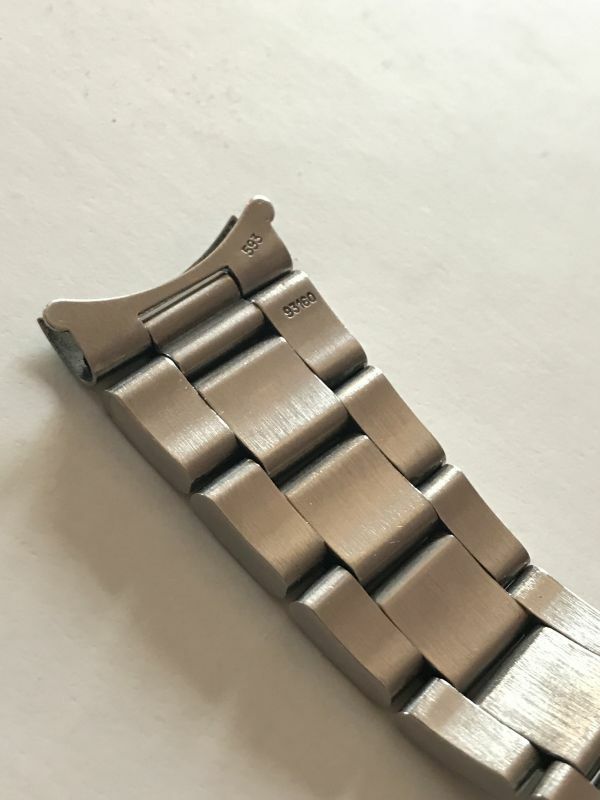 93160 for Sea-Dweller Ref. 16660 & 16600. It comes with end links 593 and clasp code I5. Returns accepted if not 100% original Rolex.